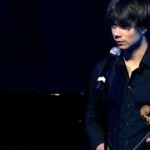 Alexander Rybak feels children deserve joy! Gave away his home-cinema. 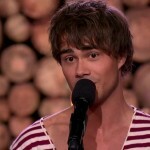 Written by Stig H.Justad The childrens ward at Ullevål hospital got an unexpected gift from Alexander Rybak. The Youth-room at the childrens ward at Ullevaal Hospital has has a visit from a good fairy. 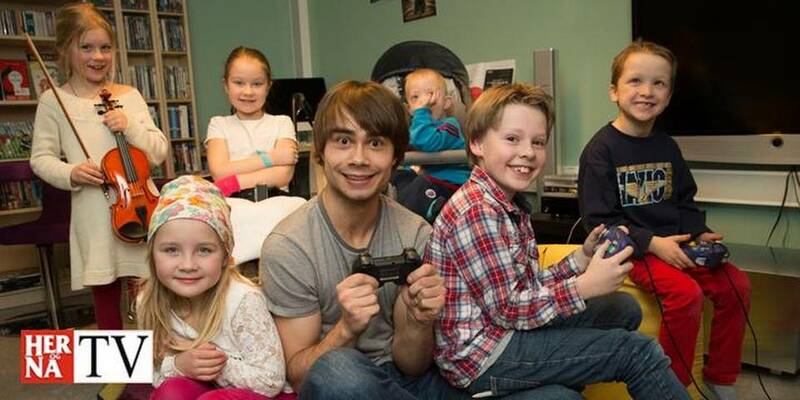 At a value of more than 100.000 NOK, Alexander Rybak (28) has donated a lot of DVD’s and games, home-cinema-system and a huge flat-screen. 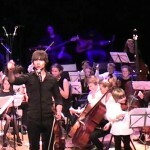 – “Children need to feel joy”, Alexander says, surrounded by happy small and big ones. 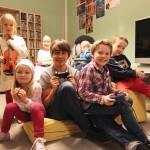 – “Inhere, both youth and children can be allowed to be inside their own world. 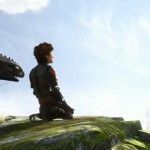 That is what movies are about – to get into your own world” – he adds.